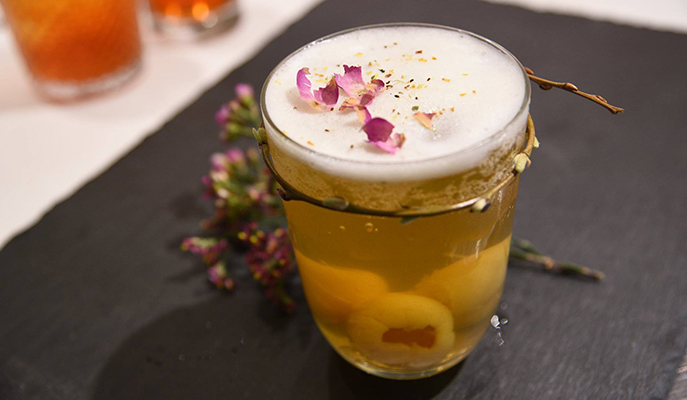 You won’t find coffee here — instead, as its name suggests, Teakha specializes in an array of tea-based drinks, from floral brews to herbal concoctions. Head here during the winter months and order a comforting mug of Sea Salt Yin Yang tea (which goes perfectly with the seasonal Pumpkin Cheese Tart). The green tea cheesecake here is also one of the best in town. 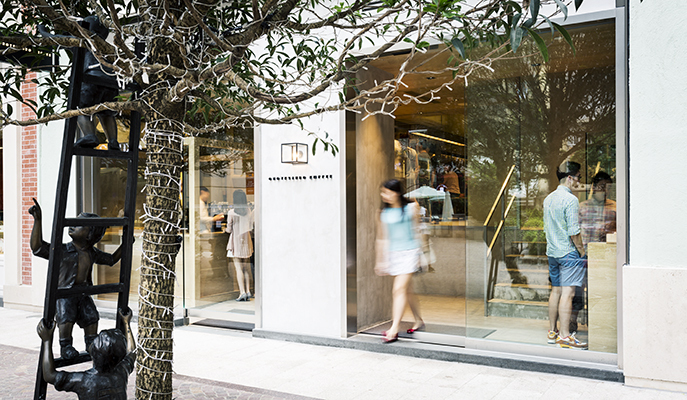 You can now enjoy a cup of joe from Melbourne’s famed Market Lane Coffee in the heart of Hong Kong. If you’re up for a bite, Brew Bros Coffee also offers a wide selection of brunch fare, such as the quintessential Aussie favourite poached egg and avocado toast. Blink and you might just miss it: tucked away along a nondescript side street, this little café serves up some of the best java in the city. The mocha here isn’t your average cup of chocolate-flavored coffee — instead, what you’ll get is a home-made chocolate truffle served alongside a latte. Take a bite of the truffle and chase it down with a mouthful of coffee — it’ll make for a mocha-drinking experience like no other. 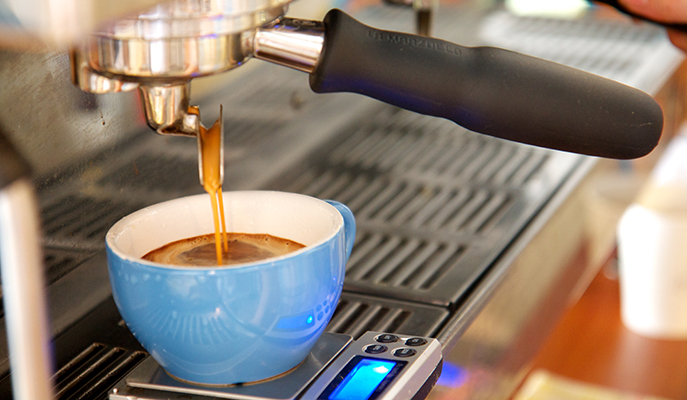 Like Teakha, Jrink pays homage to coffee’s caffeinated cousin. This specialty teahouse stocks over 120 premium, home-made loose-leaf teas and infusions, in flavors like White Peony, Pink Lemonade and Pure Vanilla. Its weapon of choice is the Alpha Domiche Steampunk 4.1, a state-of-the-art brewing machine that brings out the teas’ complex aromas beautifully. This one’s for the matcha lovers. Sinmei Tea specializes in all things green tea, with offerings like its bestselling Sizzling Matcha Brownie with ice cream and matcha sauce, and even a Matcha Mojito (a combination of matcha, lime and soda). Do also try the café’s take on Hong Kong’s classic yuanyang (coffee mixed with tea) beverage — green tea is used in place of the usual black tea. 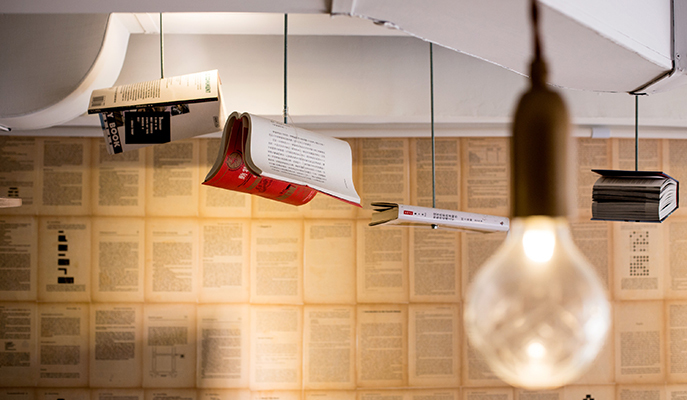 Bibliophiles will adore this quaint, book-themed café, where the walls are festooned with pages from old books, and the shelves stacked with a variety of titles. Tuck into omelettes, waffles and other sweet treats while getting stuck into a good read. This cult Tokyo café, famed for its fine coffees and mouthwatering kashi (baked custard cubes), recently set up shop in Wan Chai. 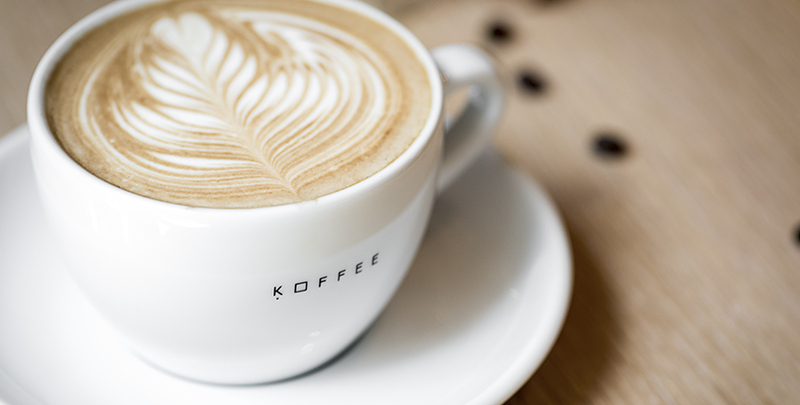 This leaves us with little doubt that Wan Chai is fast becoming the coffee capital of the city, what with popular establishments like The Cupping Room and Coco Espresso also in the vicinity. 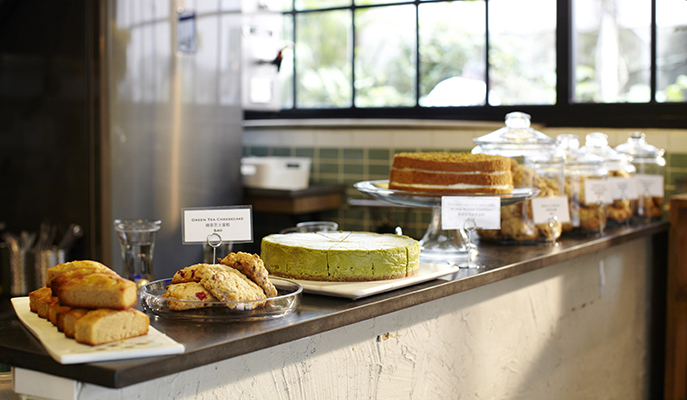 Omotesando Koffee may be the newest kid on the block, but it looks like it’s here to stay.